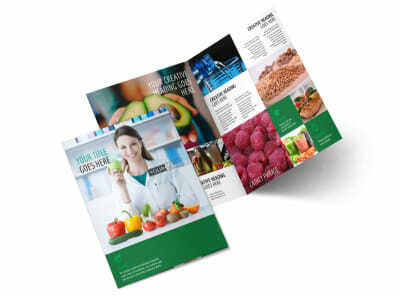 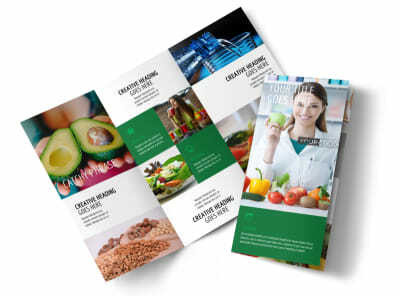 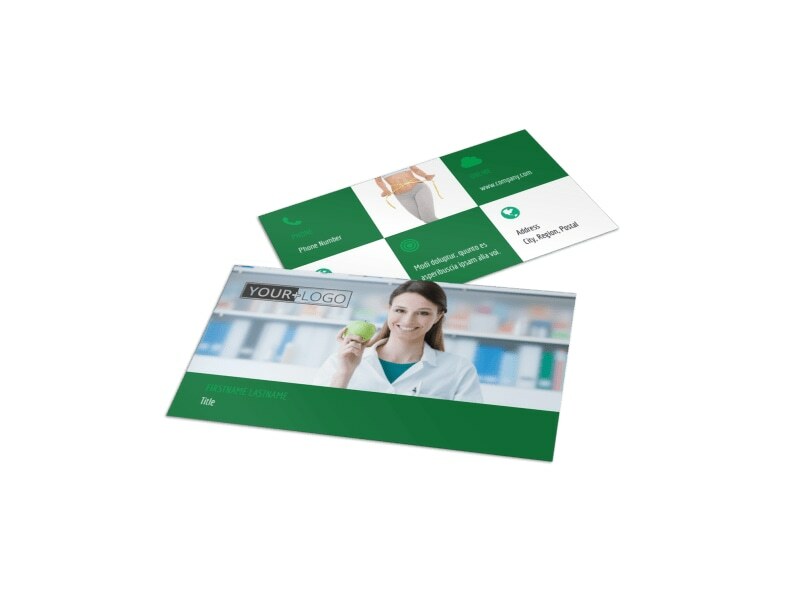 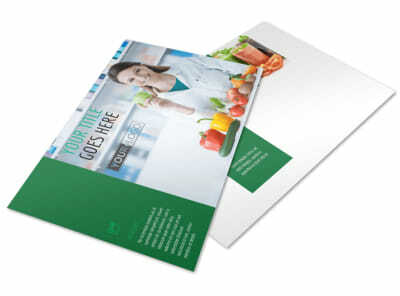 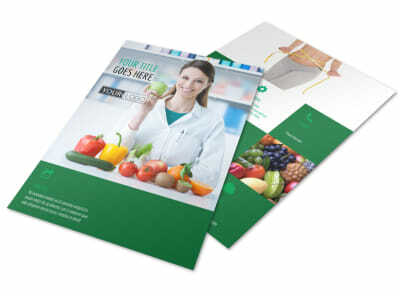 Customize our Dietitian Nutritionist Business Card Template and more! 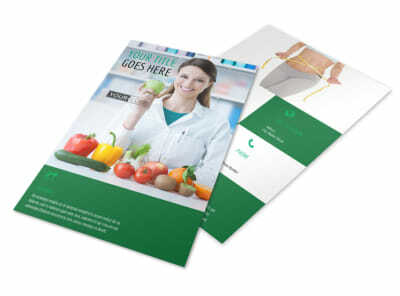 Keep your contact details in the hands of those who need them most with dietitian nutritionist business cards customized yourself. 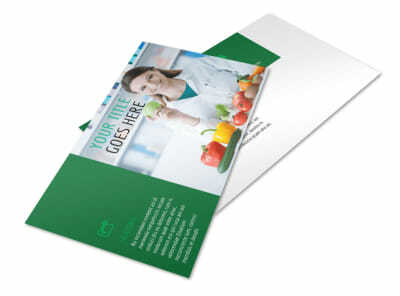 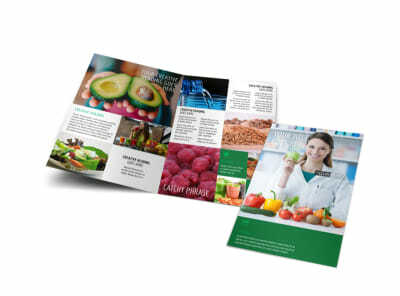 Choose a layout, color scheme, and font for your design, then add text to detail your address, phone, email, and more. 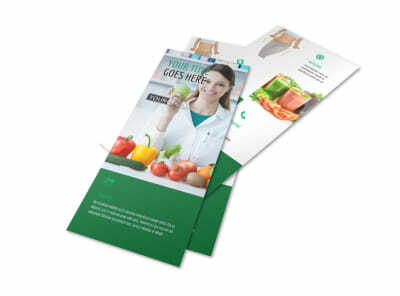 We make the design process fast and simple, so start designing now – no experience required!